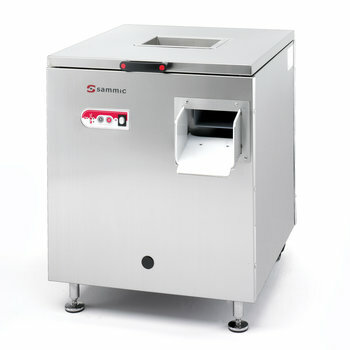 The Sammic cutlery polisher dries, polishes and eliminates spotting on silverware after washing. Tabletop cutlery polishing machine with outlet fan. Floorstanding machine with motor brake and outlet fan. Economy: saving on personnel cost and quick investment pay-back. Time-saving: hourly output of up to 8,000 pieces. 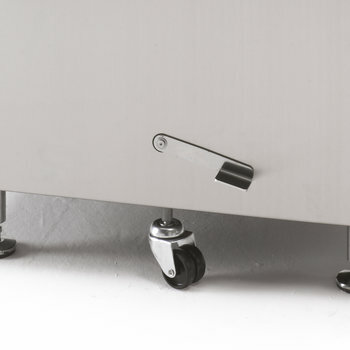 Hygienic: UVC-ray germicide lamp sterilises both the cutlery and the drying product. 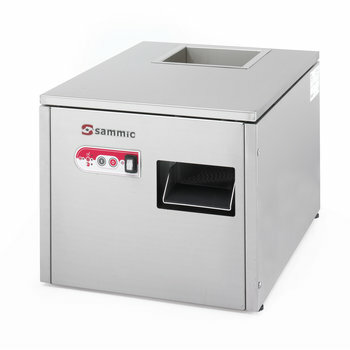 The Sammic cutlery polishers are stainless steel made and also have stainless steel drying tank. Rounded cutlery carousel, avoiding cutlery jams. Stainless steel insulating material coated cutlery carousel. Machine-ready luminous and audible signal. Luminous signal indicating if heating elements are activated or not. Luminous signal indicating that the polishing product must be replaced. 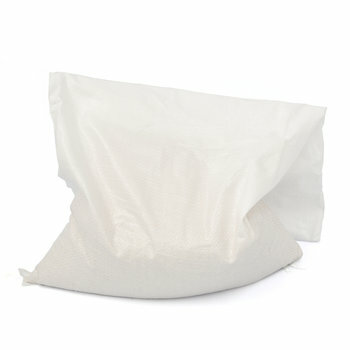 Probe-controlled polishing product temperature, which guarantees accuracy and quick reaction. Luminous signal indicating probe breaking. Polishing product drying cycle with automatic stop after using the machine. Included a luminous signal indicating that the UVC-ray germicide lamp must be replaced. UVC-ray lamp can be disconnected for all essential cleaning or servicing. SAS-5001: Stand model with 8000 pieces/hour production. Optional front wheel kit. SAS-6001: Stand model with 8000 pieces/hour production. Equipped with motor brake, shortening stopping time, reducing vibrations and improving the durability of the machine and outlet fan prevents drying product from getting out, when swept along by spoons.Optional front wheel kit.